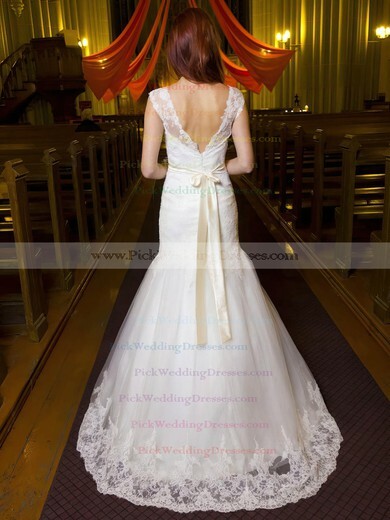 PWD is no ordinary bridal boutique. 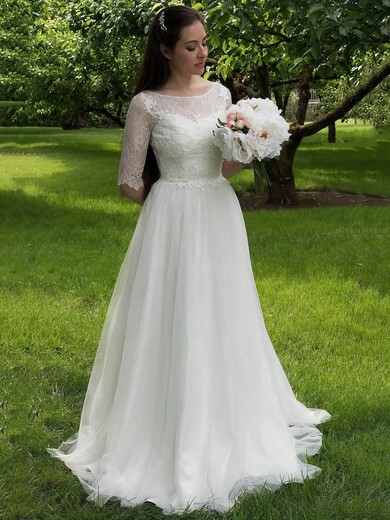 We give Auckland brides something that they have never had before - exclusive access to the world's most divine wedding dresses at affordable prices. 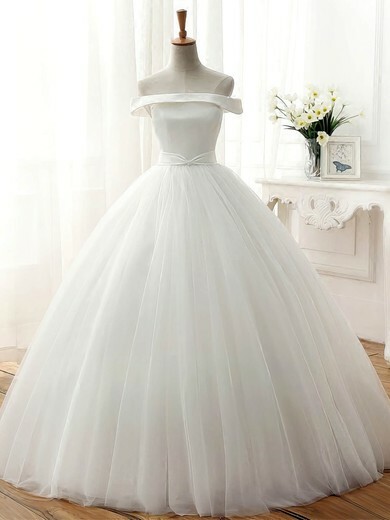 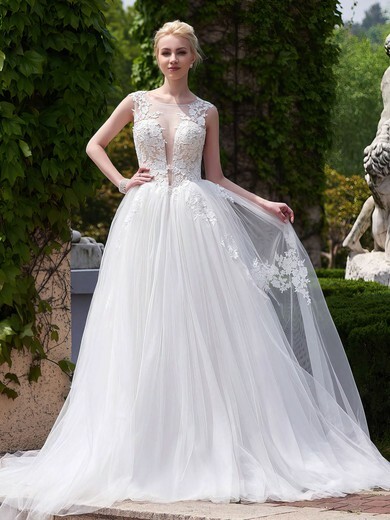 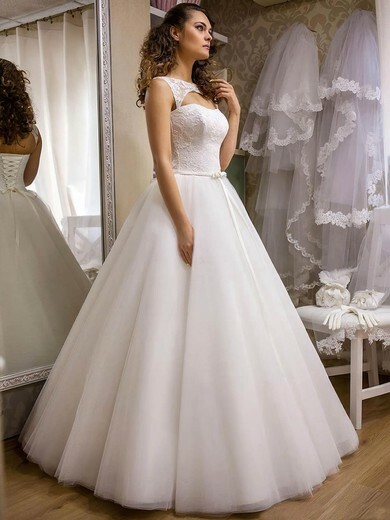 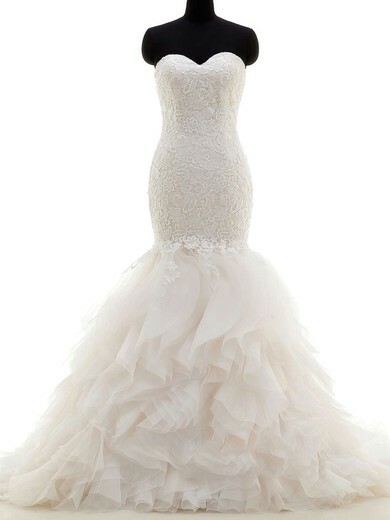 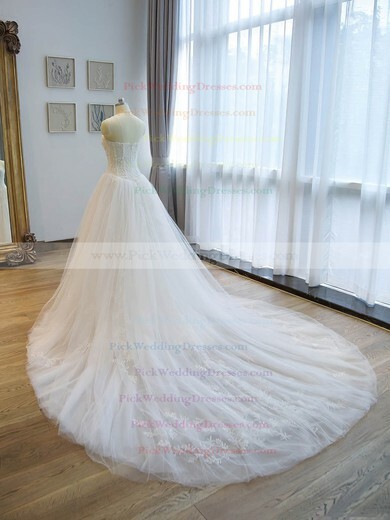 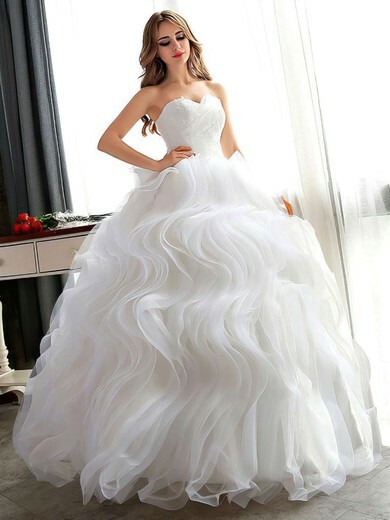 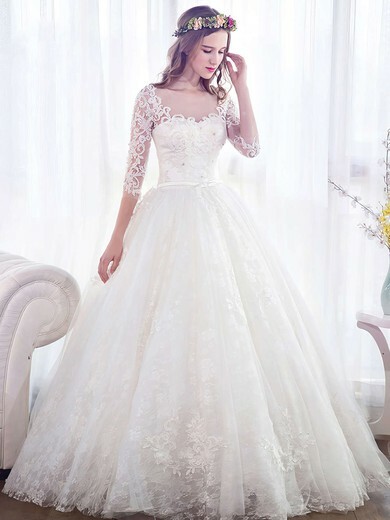 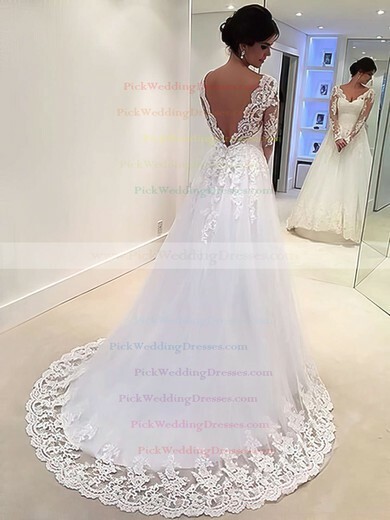 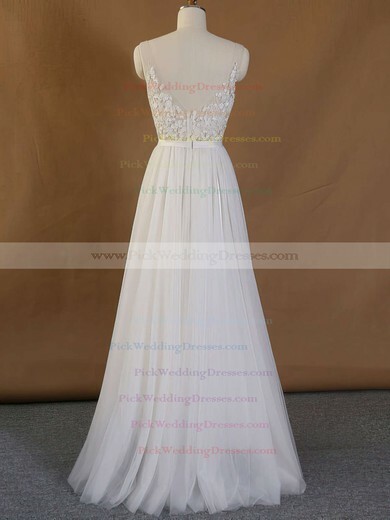 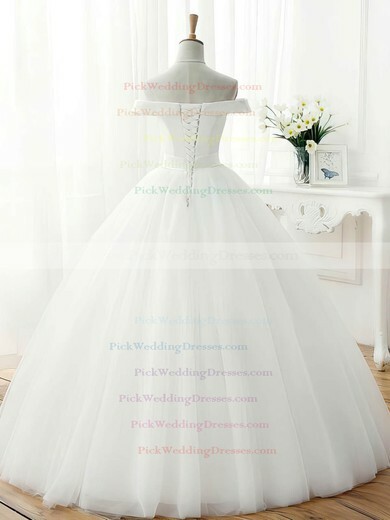 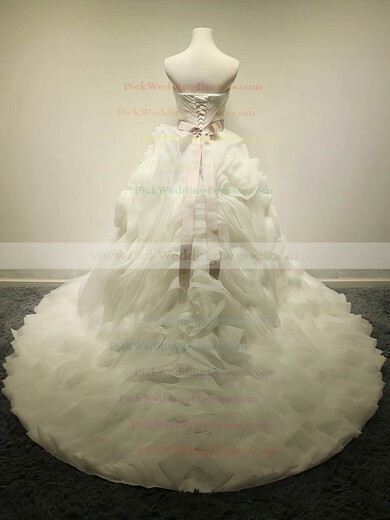 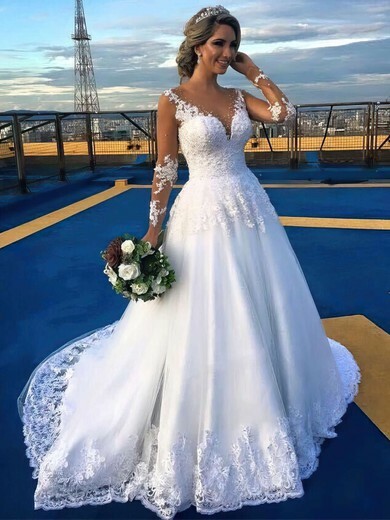 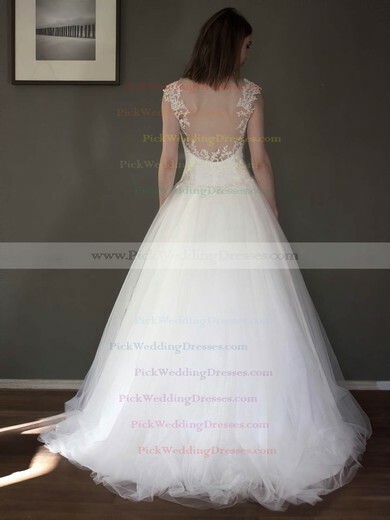 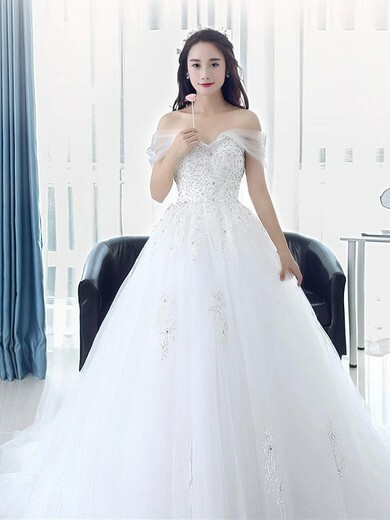 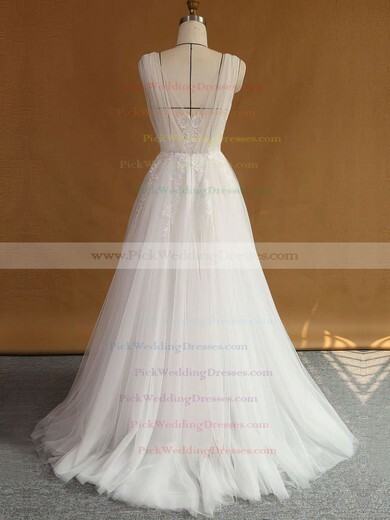 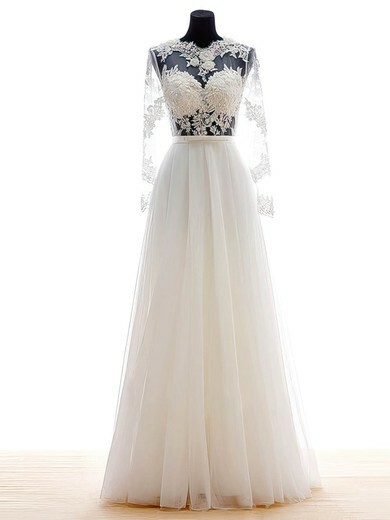 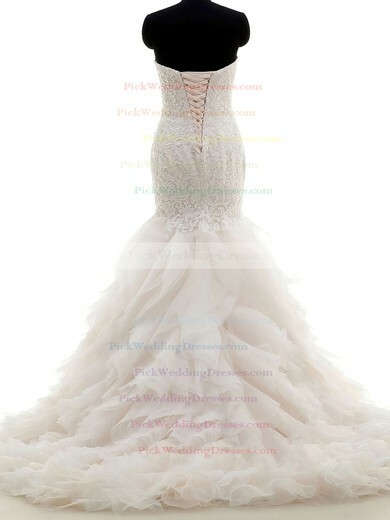 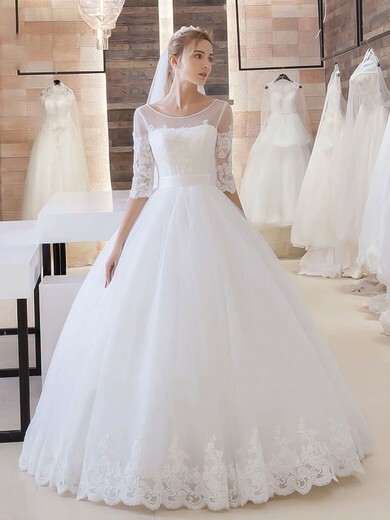 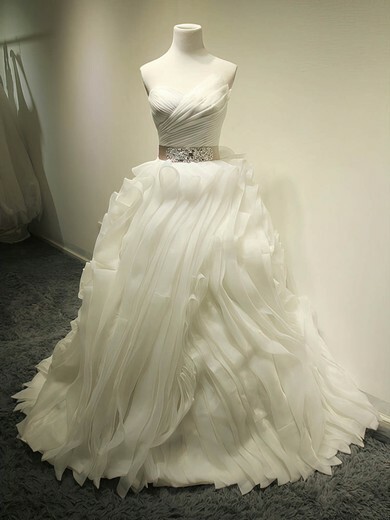 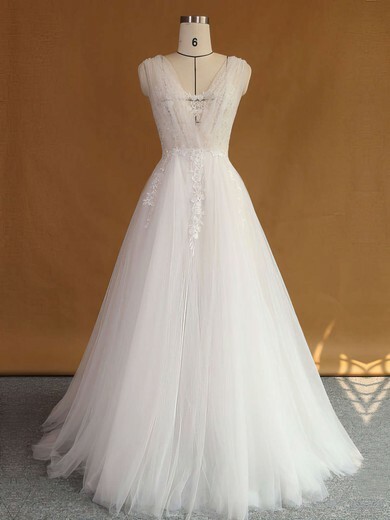 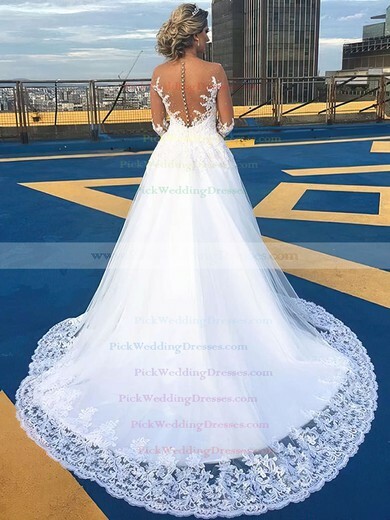 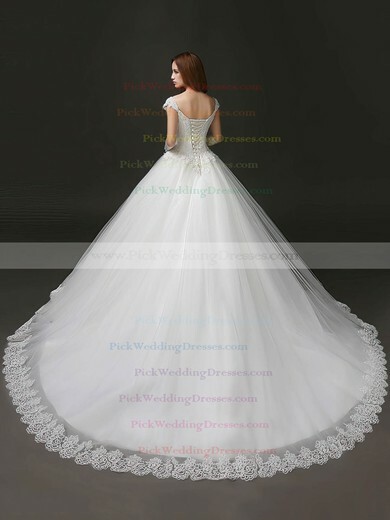 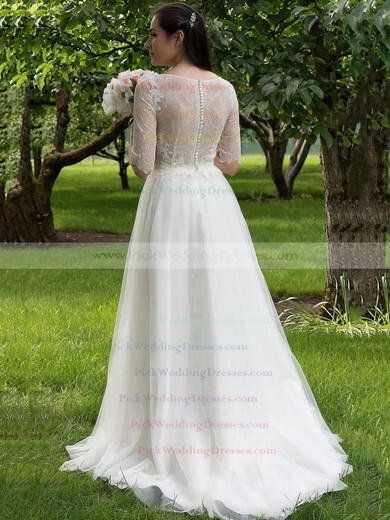 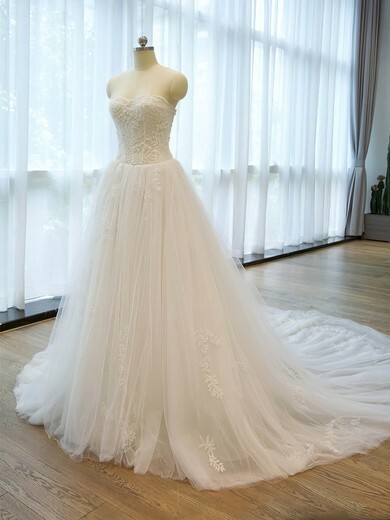 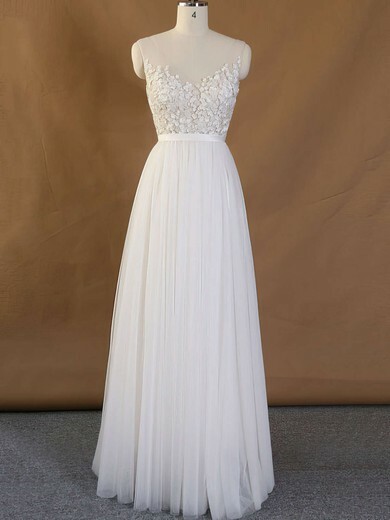 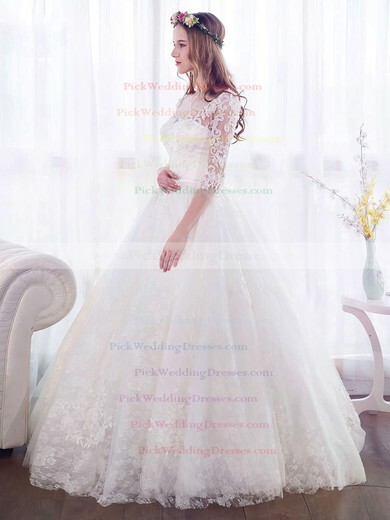 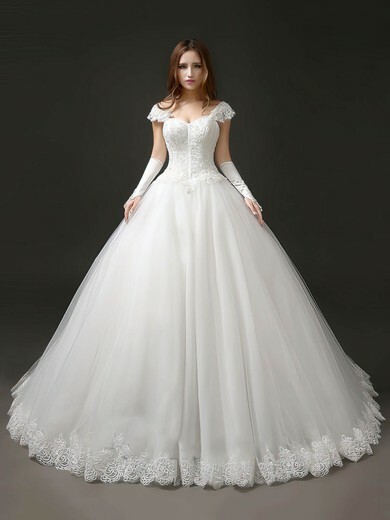 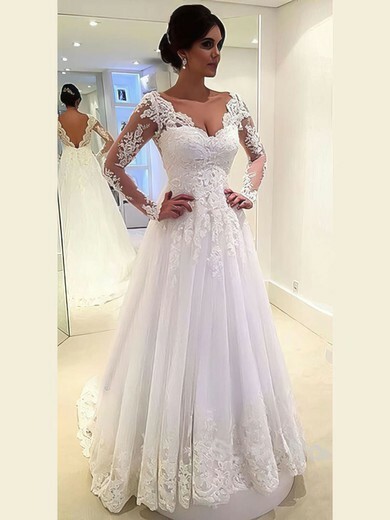 If you cannot find what you are looking for from the collection online, contact us and we can have your dress especially custom made.